Bobby and Yuliia came to me knowing exactly what they wanted…to get married in a short civil ceremony at a quiet setting with only the two of them there with no guests. Having visited my website they also knew the exact location they wanted to get married at as well…which was the ever-popular Blandy Farm / State Arboretum in Virginia (one of my top recommended locations). They also already had their marriage license, which you can get 60 days prior to your actual wedding ceremony. So after hearing from them and realizing they had “all their ducks in a row”, it was only a matter of coordinating schedules to find a date and time that worked for them. They picked a day in late November shortly after the Thanksgiving holiday, in which the weather turned out to be super pleasant. It was a day perfect for getting married and having your photos taken! 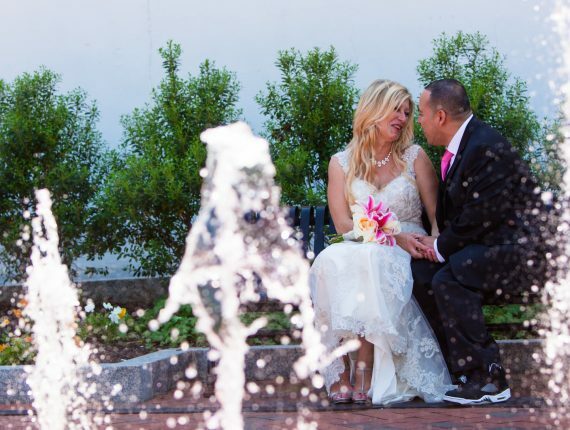 Are you like Bobby and Yuliia and know exactly what you want in terms of your elopement / wedding? Or are you completely unsure as to where to start? Either way, I can certainly help you out. All you have to do is fill out my contact form and I will get back to you ASAP to start up the conversation and make your elopement dreams become a reality.